Rossella Locatelli graduated in Architecture at Politecnico di Milano (2007) after studying at the Ecole d’Architecture de Paris-Belleville. Since 2011 she is lecturer and teaching assistant in Interior and Exhibition Design at the faculty of Architecture of the Politecnico di Milano. 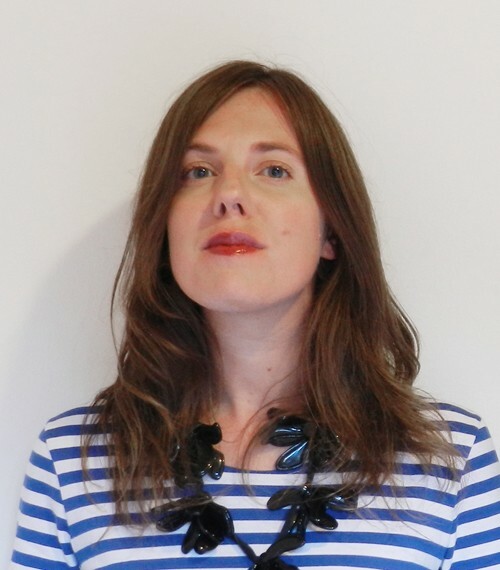 Her research moves on the border between architecture, exhibition design and history of material culture, with a specific interest on fashion history. With her architecture office AOUMM she collaborates as architect and researcher with many cultural institutions and galleries.